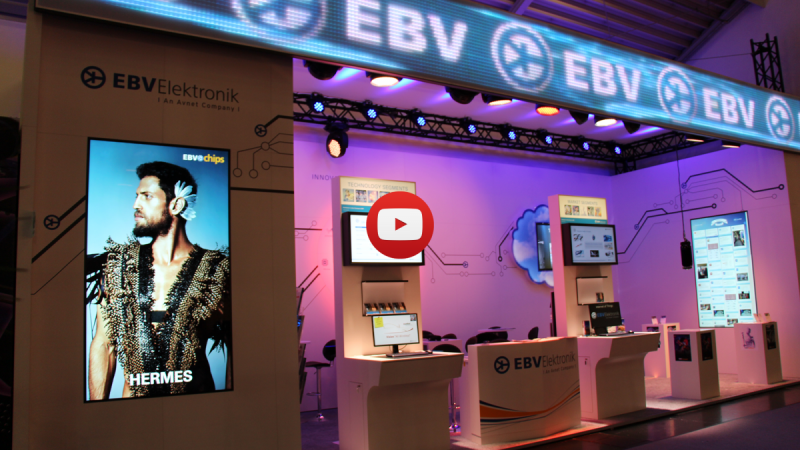 The last day of an exhibition is usually a lot more quiet as everybody is exhausted… not so the final day of the electronica 2014! Friday is students day at the show and this brings in a crowd of young and innovative thinkers who were making the last day a lot of fun! Fitting the young potential we met with Atmel’s Paal Kastnes to talk about some maker demos and the maker movement in general. The highlight at the EBV booth was a great conversation between EBV and Texas Instruments about the Internet of Things and how it is affecting us. Read about it here! At the Atmel booth we met one of the guys who really knows what we want to see especially at the students day: a maker-made Skittles sorting machine. Honestly who would not want one of those? But there is a lot more to this than just some cool things the younger generation develops. Modern electronics are very complex, seeing young people and some hobby-makers developing their own electronic devices using Arduino boards and other easy to use development kits, is a huge thing. It shows that the semiconductor branch is getting more mainstream and it gives a whole new group of individuals access to the important and exciting world of electronics and technology. 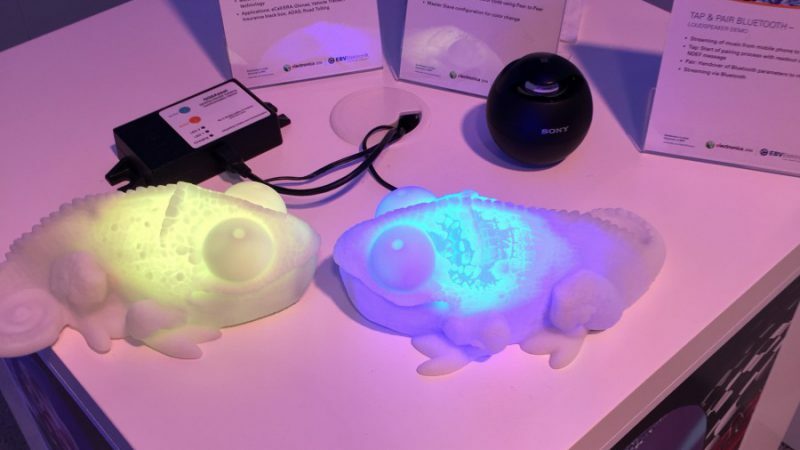 Take a look at the Maker Movement Blogs from Atmel to see some additional and crazy things people develop. 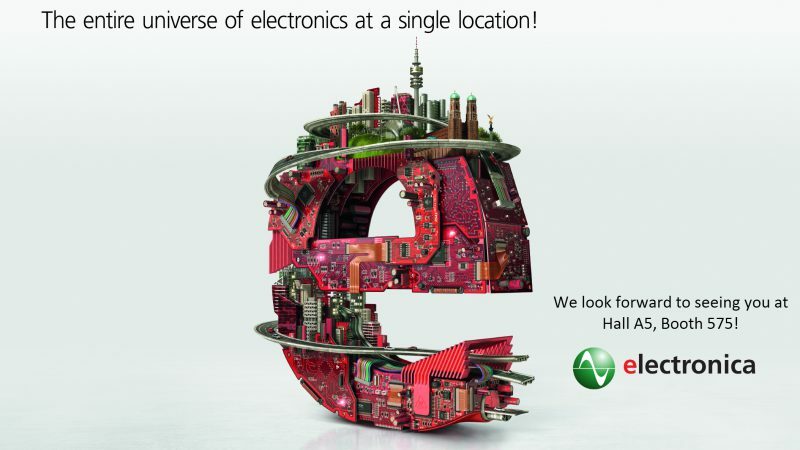 In the video Paal Kastens shows you some of the maker demos at the electronica and tells you about how Atmel supports the community. 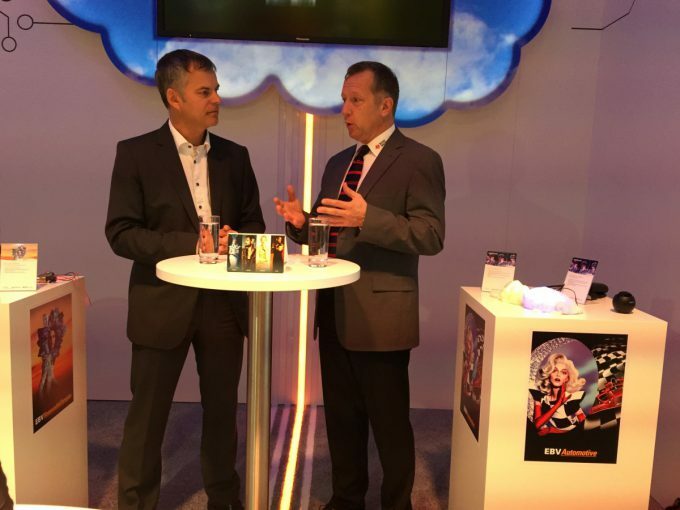 At the EBV booth we had the luck to bring two of the industries most innovative and smartest thinkers together: Thomas Staudinger, VP Vertical Segments and Technical Marketing at EBV, and Jan H. Pape, Distribution Director EMEA at Texas Instruments, met to talk about the IoT. During the conversation they addressed key questions of the trend and outlined what makes the IoT so important for our industry. The major challenges within the IoT movement as well as what comes next in the future has also been part of the discussion. We caught the great talk on video and will present the full conversation to you very soon, so stay tuned! 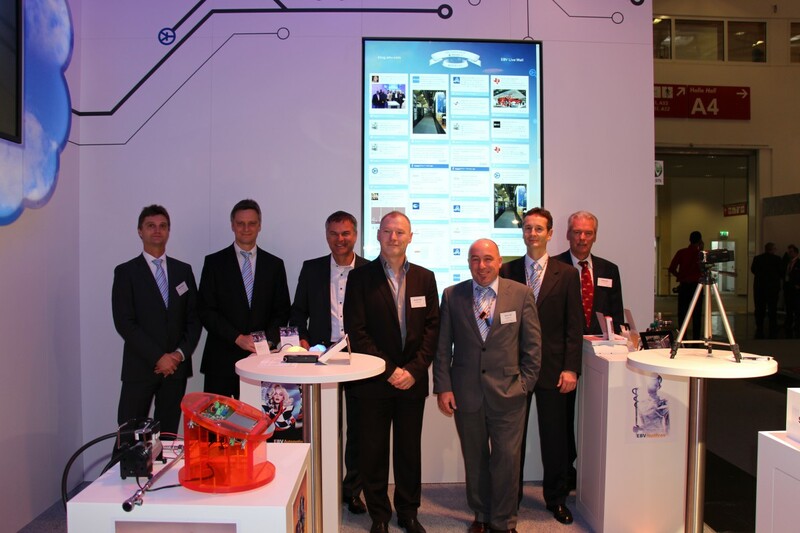 After four days this has now been the last day of the electronica 2014. 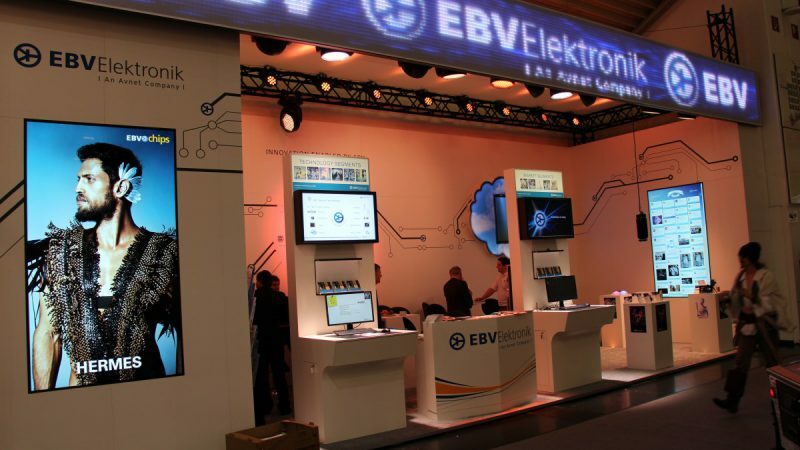 At the EBV booth we had a lot of great chats, met many new people and were able to introduce some really useful IoT and cloud solutions to the visitors. In our lounge we had some nice meetings and very decent food, in the conference rooms we talked EBVchips with the press and last but not least we had the chance to take a lot of video clips at the booths of our suppliers which we will show you over the next weeks. To put it in a nut shell: It was an amazing show, our attendance has been a full success and we are already looking forward to the next electronica in 2016! See you in two years!